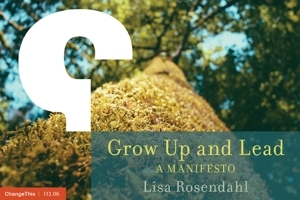 Lisa Rosendahl — Am I Falling Down on the Job? Integrity, or lack thereof, is the one thing guaranteed to keep me awake at night. There are times when what I have to say must be heard. There are times when I just want another person to know that I know they are not being truthful. There are times I want to take my stand, have my say and to h*** with the consequences. There are times when I choose to take this on. There are times when I do not. Is it wisdom that guides me when I choose to save it for another day? Or am I falling down on the job?